The message about Jesus is so important we want as many people as possible to hear it. 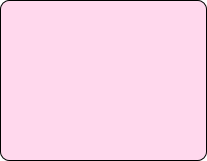 When we say hear, we mean actually stopping and deliberately listening to what is being spoken. We have found that using a SKETCH BOARD, together with speaking sensitively in a simple and clear way, has proved to be an effective tool in helping people engage with our message. 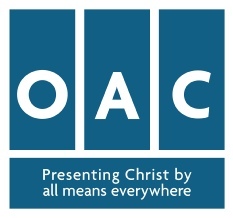 Welcome to the OAC-Streetwise web site. You may have met us in the street and have heard a gospel message being explained while someone painted on a sketch board, or alternatively you may have met us when we were taking a school assembly or visiting your church. We hope that you find our site both interesting and challenging. The next Streetwise training will begin on January 12 at St John’s Church, Stratford. Further information - Click here . 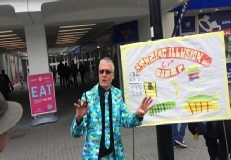 . .
See video here of Steve Gurnett doing a sketchboard presentation in Hounslow. 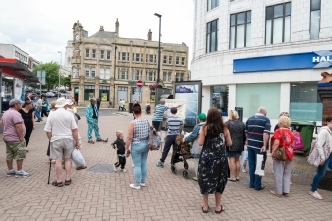 The London team joined a small team in Sheffield in the summer this year to share the good news in and around their area. 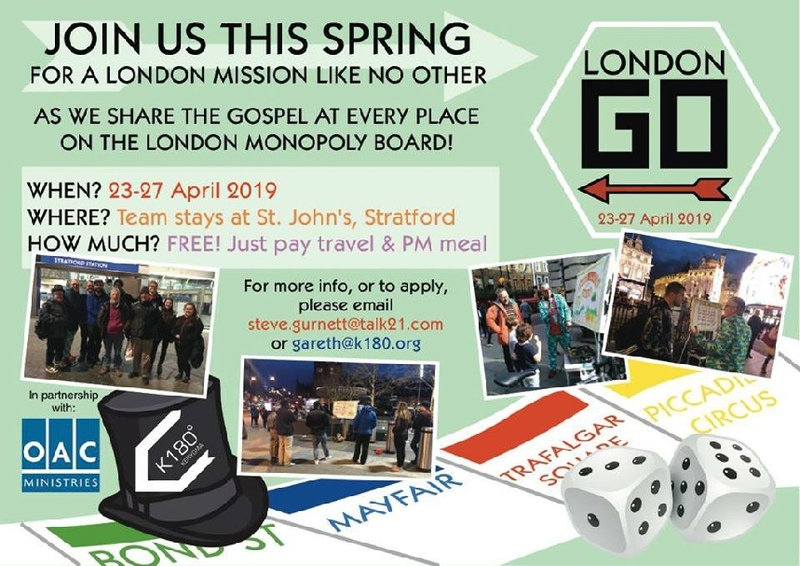 Oliver, who has been involved in the work of evangelism for many years, often comes down to support the London team and gain from working with a more established team. A few years ago he had the privilege of leading Ruth and Tony, his neighbours, to the Lord. Soon afterwards Ruth experienced a miraculous healing from a long term back problem. 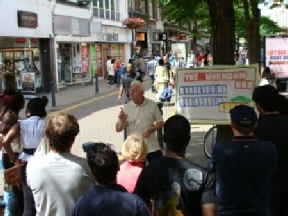 The two couples then began to share the good news of Jesus, through open air meetings, in both Sheffield and the surrounding towns. The summer outreach drew others from OAC and a small band of volunteers. Together, we spent 6 days reaching out in a bigger way into these areas. As a consequence a number of local Christians caught the vision for sketch board evangelism and the regular team has begun to grow. Additionally, one young man turned to the Lord and made a commitment to Christ and over the following weeks another man gave his life to Jesus. 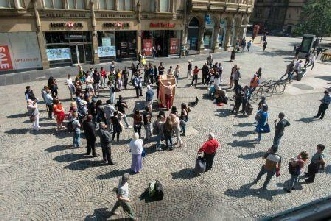 We were grateful to the Lord for good weather and for supplying funds for us to hold this short term mission. We pray the ripples created will continue to have an effect over the coming months and years. We plan to return again next year.